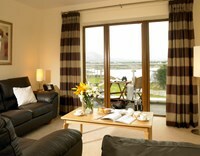 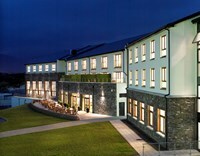 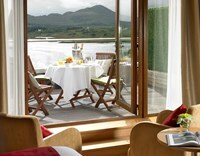 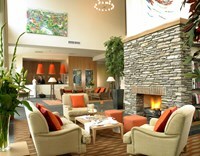 This hidden gem on the Ring of Kerry is an ideal location from which to explore the region. 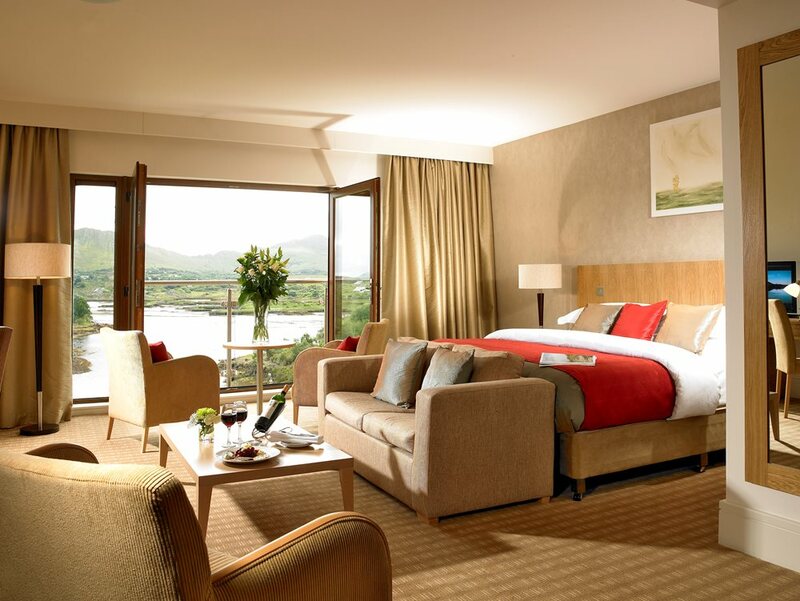 A family-run hotel, it has a range of luxury accommodation which includes 69 bedrooms and 28 two- or three-bedroomed self-contained apartments and suites, many offering impressive sea views. 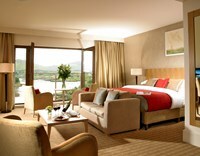 Premium rooms also have sizeable balconies. 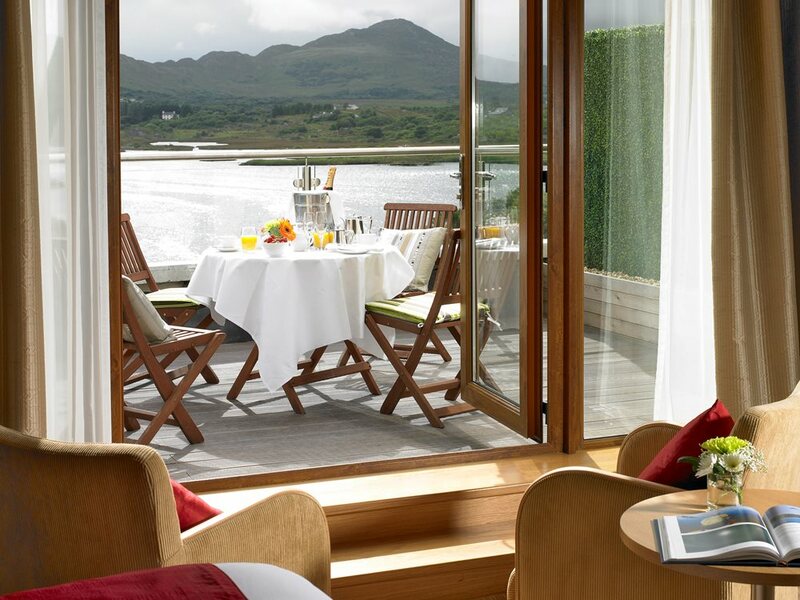 This hidden gem on the Ring of Kerry is an ideal location from which to explore the region. 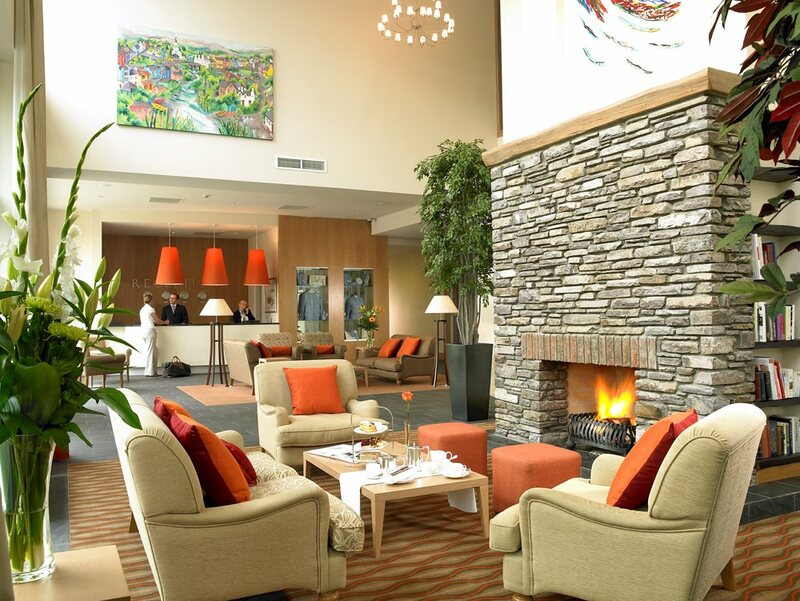 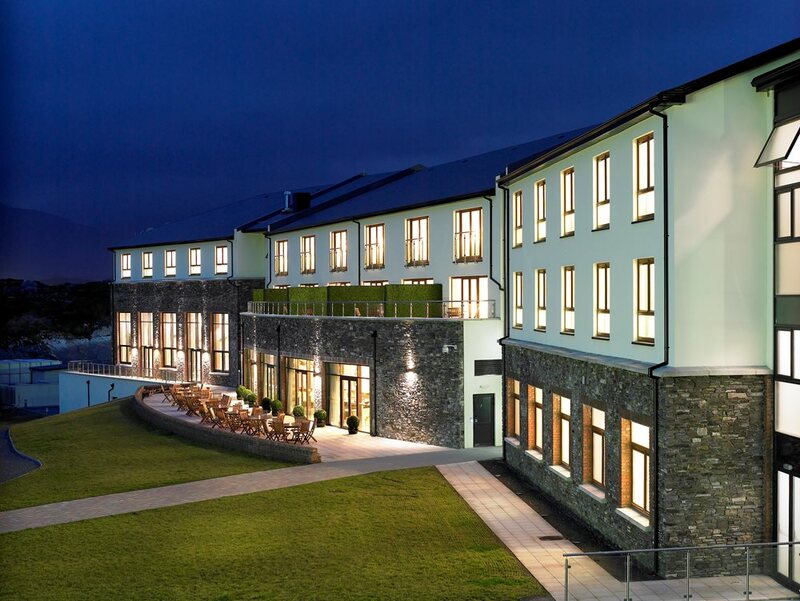 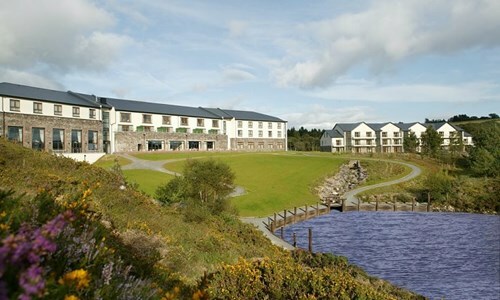 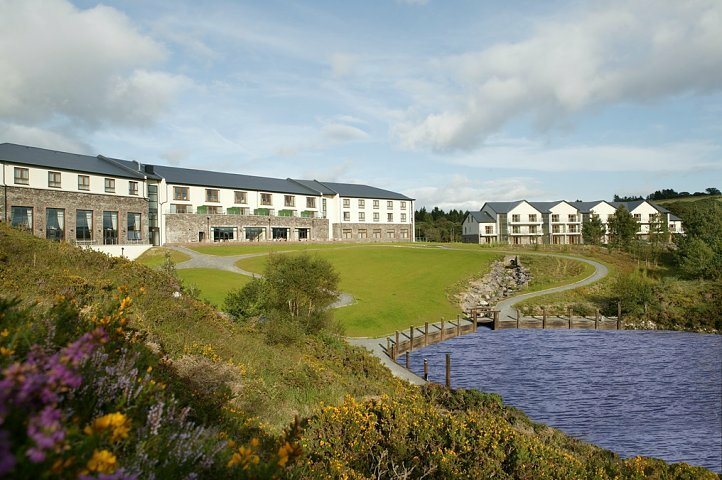 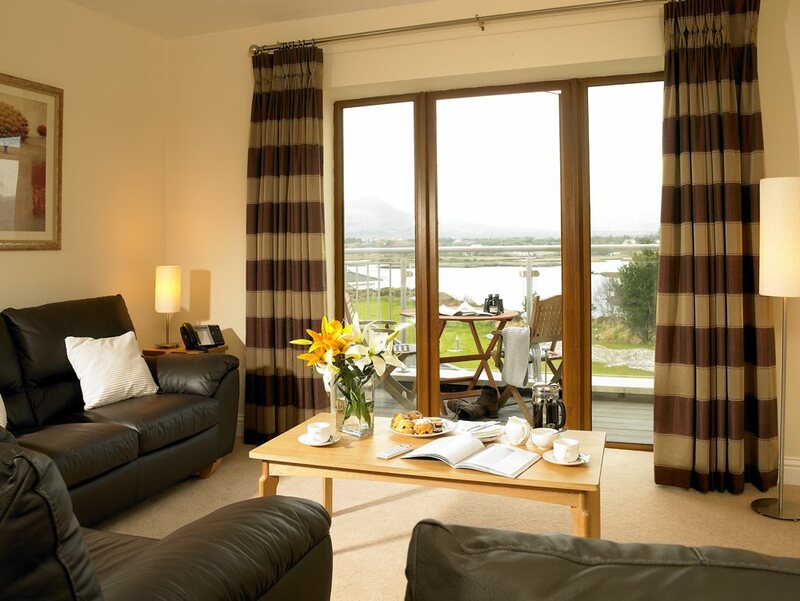 It is within driving distance of Waterville and Killarney Golf Courses, and is a great location for trekking and exploring the Kerry Way walking trail.